This granola has Maine written all over it! 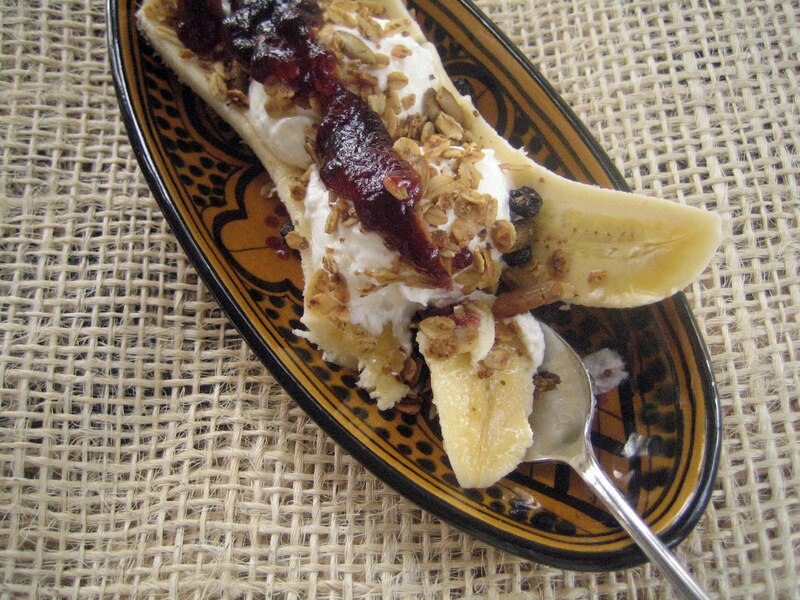 It's definitely one of the most appealing granola recipes I've seen. 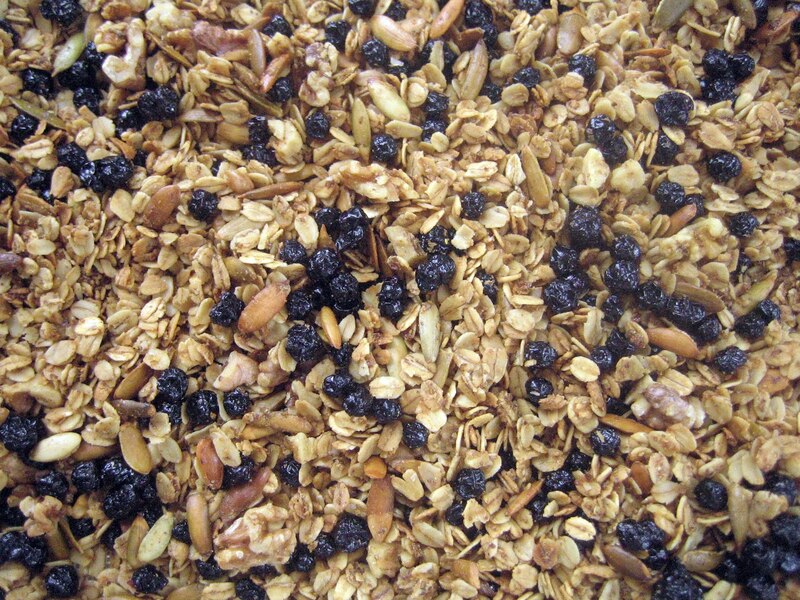 I have yet to make my own granola, and this looks like a wonderful place to start! Thank you, Brianne - and you're right, it does evoke Maine. I still associate blueberries with Maine (and Blueberries for Sal is one of my all-time favorites). I hope you enjoy the granola! I am more used to Muesli, but I love the ingredients of this granola. Well done! Thank you, Marina! I enjoy muesli, as well - especially with grated apple. I haven't made it in some time so thank you for reminding me. yum! I would never have thought of putting it on a banana! great idea...can't wait to try this! I hope you enjoy this, Alex - it's a tasty one to add to your breakfast repertoire! Oh Hannah, granola was already on our spring break cooking list, but now I need to try your combination! 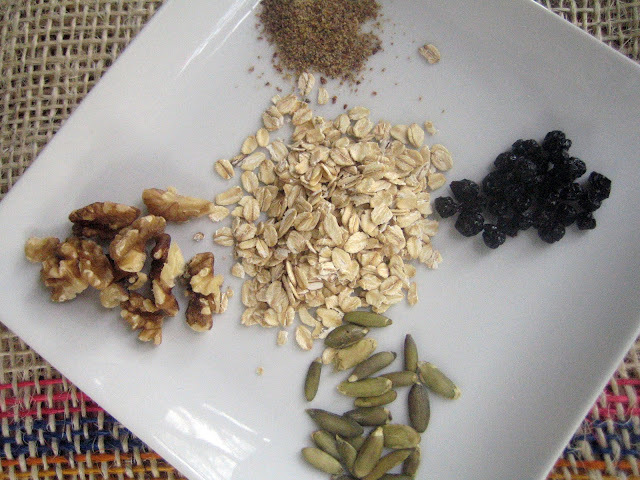 Walnuts and pepitas are an absolute staple in our pantry and the blueberries will be a super treat for my kiddos. We love Blueberries for Sal too! Sounds like you'll be doing some fun cooking over spring break, Karen! I hope you enjoy the granola. Isn't Robert McCloskey wonderful? Visiting the ducks in Boston Garden is still one of my favorite stops when I'm back home seeing my folks. 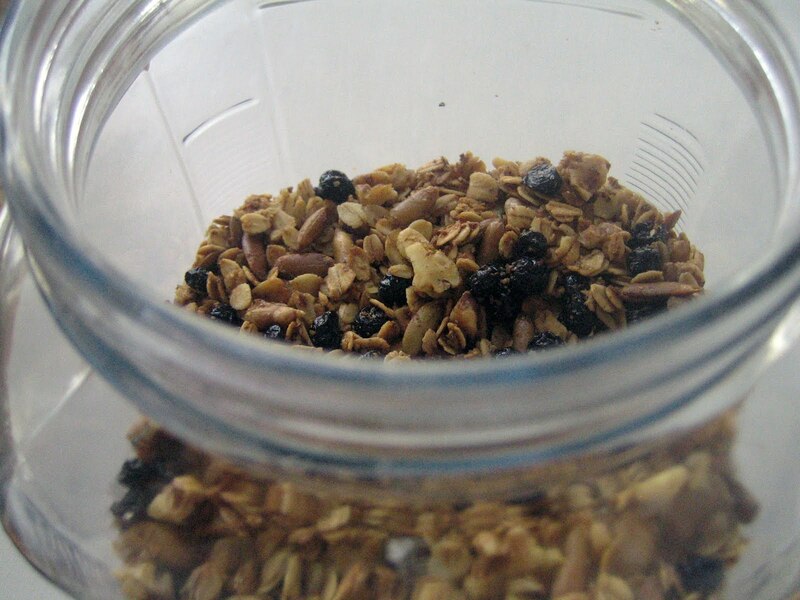 I need to make homemade granola. I really don't like the store-bought stuff, but I love all your ingredients--sounds delicious. Thank you, Lauren - I hope you enjoy it! Once I started making homemade, I couldn't go back to store-bought (like so many other things...). Homemade so much better & I like how you can just add a little more of what you like. And I agree toasting makes it all taste so much better too. Toasting and roasting seems to be the answer to adding delicious flavor to so much, doesn't it? Whenever I feel lazy and think about skipping that step I have to stop and remind myself how much better it will taste.